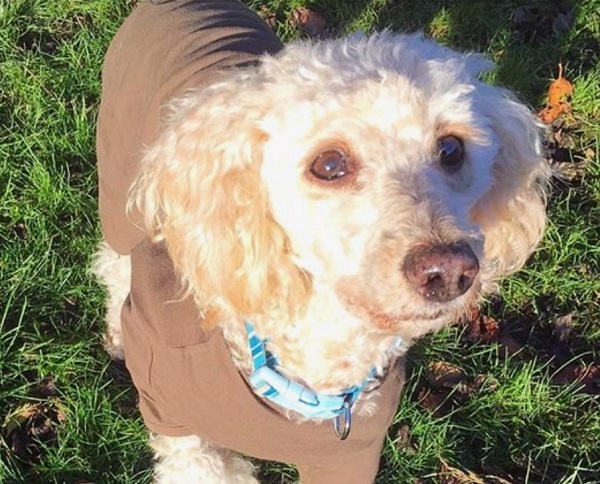 Louis is a lovely miniature white poodle who is about 8 years old and is being rehomed by Poodles In Need. Louis is in Lincolnshire. Louis is very young at heart – he acts and looks younger than his years. He loves cuddles and attention, enjoys walks and is good on his lead. He is sociable when out walking with other dogs. 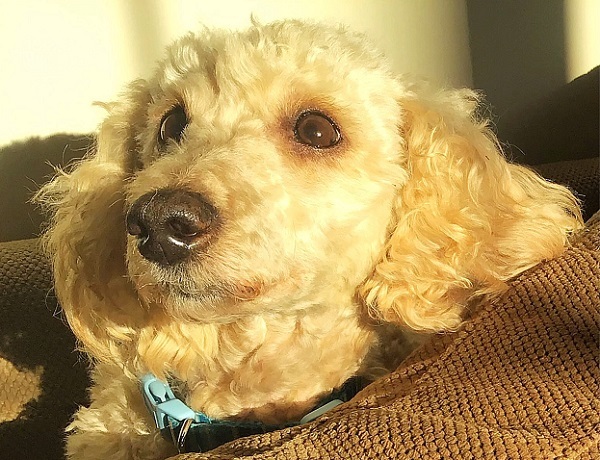 Poodles in Need are wanting to rehome Louis to someone with experience of poodles, where any children are aged over 14 years. 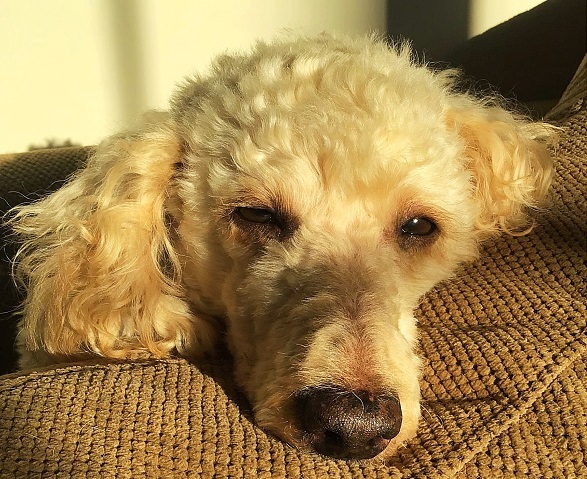 Poodles in need neuter, vet-check and assess their dogs prior to rehoming. A homecheck and donation are required as part of the adoption process. 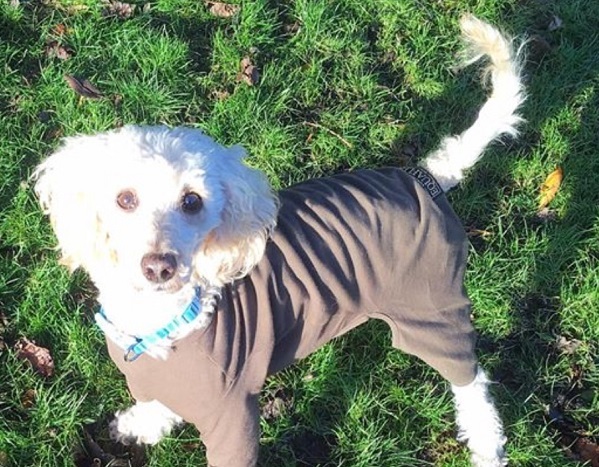 Could you offer Louis nice walks and a comfortable lap to sit on in a loving forever home? Please mention that you saw Louis on the Oldies Club website.